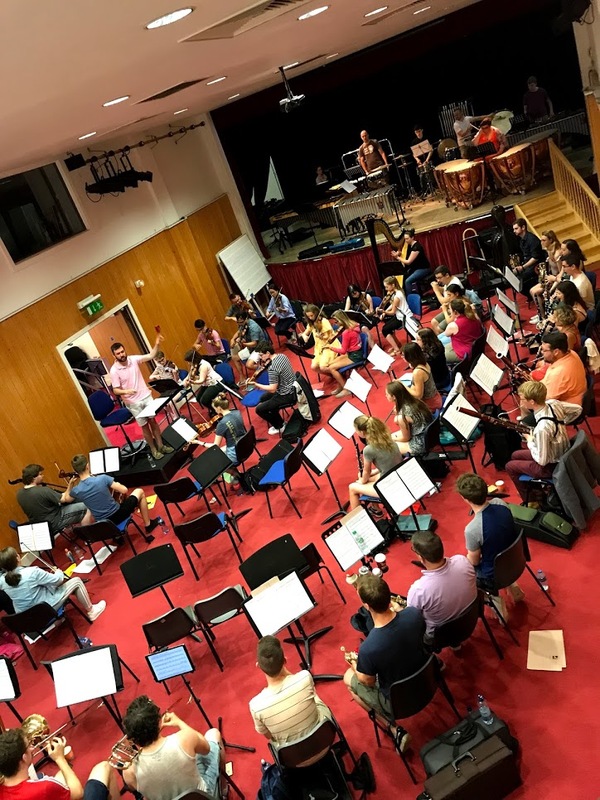 The Irish Film & Pops Orchestra had an incredible time at our first ever Workshop! 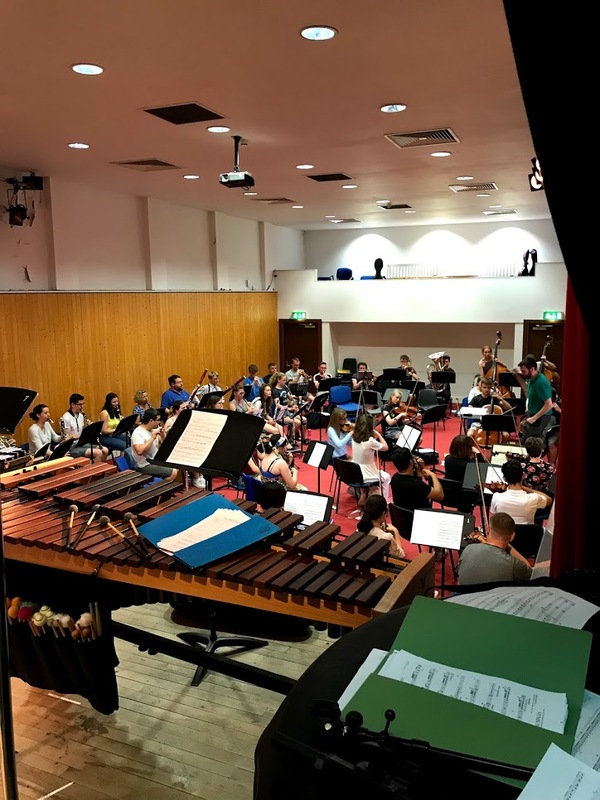 Led by our Musical Director Mr Brendan Breslin in the Royal Irish Academy of Music, Dublin, we treated the Orchestra to music from films including Harry Potter, Lord of the Rings, Superman, Jurassic Park, Catch Me If You Can and Jaws! 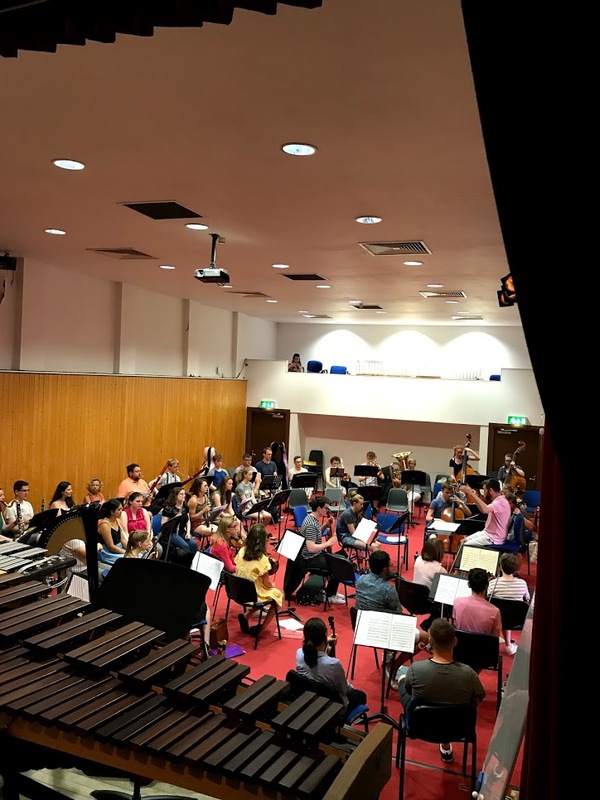 After 2 days of hard work, our Orchestra left and will regroup for our Winter Course in Artane School of Music on the 29th November – 2nd December which will include a concert for Film Music Lovers! We are still accepting positions within the Orchestra so if you would love to join us, just email us at IFPOrchestra@gmail.com! 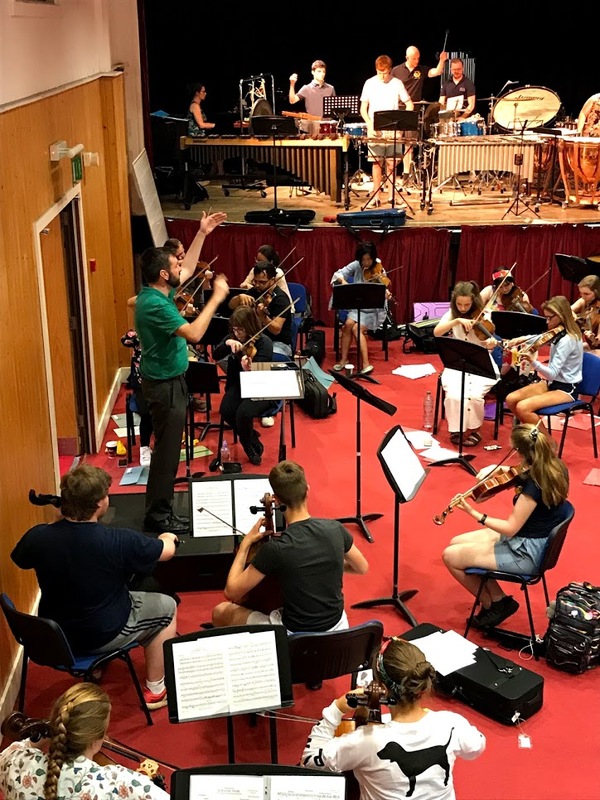 Delighted to support the Orchestra and cannot wait for the Concert in December!